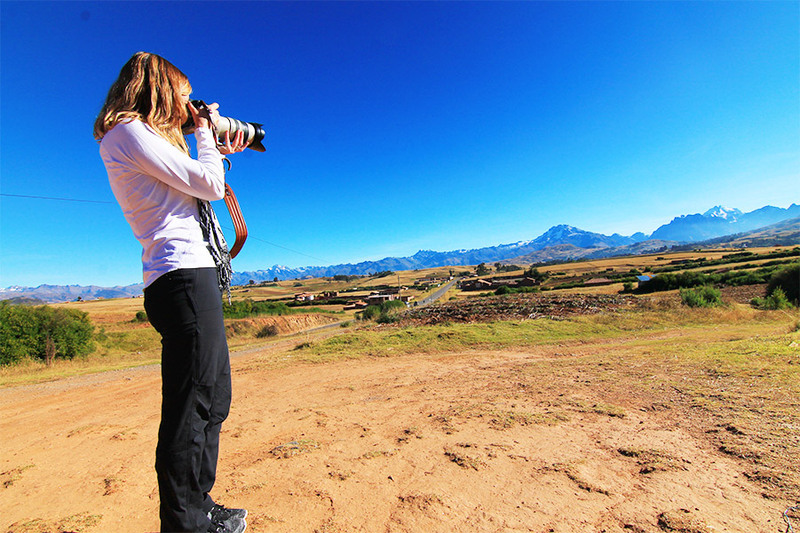 The Andes are a photographers dream! 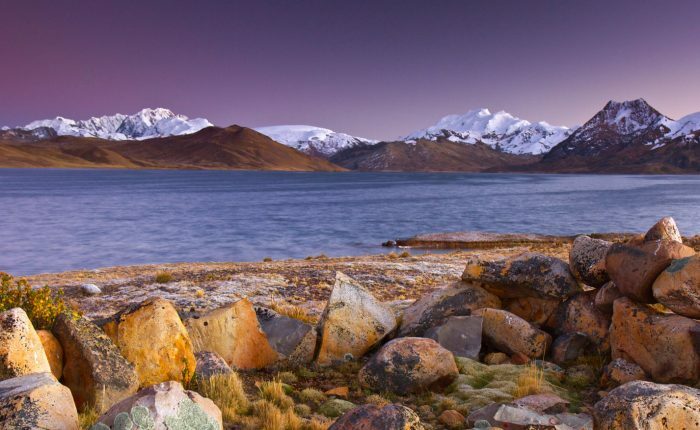 Endless blue skies, snowcapped peaks, tiny traditional villages, and colorful markets are among the highlights, along with breathtaking Lake Titicaca and the incredible Uyuni salt flats. 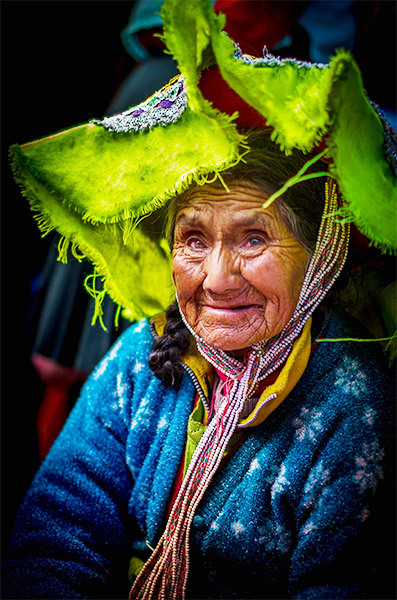 Our Peru and Bolivia Photography Tour includes the best of the Peruvian and Bolivian highlands from a photographer`s perspective; we work with local photographer-guides, providing the perfect opportunity to combine photography with more conventional tours. 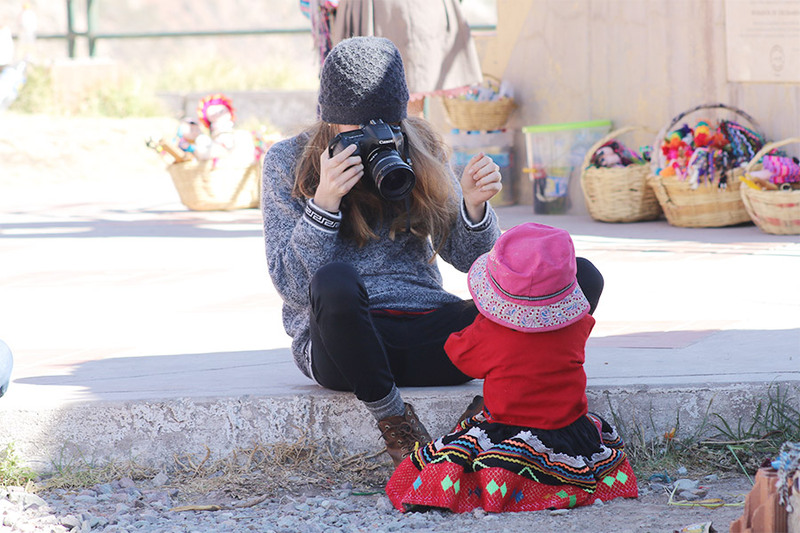 Visit top photography spots in Cusco, Machu Picchu, Lake Titicaca, La Paz and the tremendous Uyuni Salt Flats with an experienced local photographer. Move at your own pace! We allow the time you need throughout the itinerary. 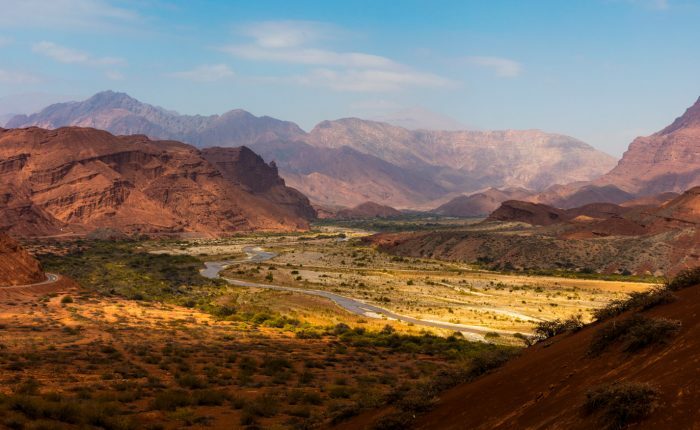 Discover little-known ruins, tiny traditional villages, and incredible views of the distinct landscapes that distinguish South America`s high Andes. 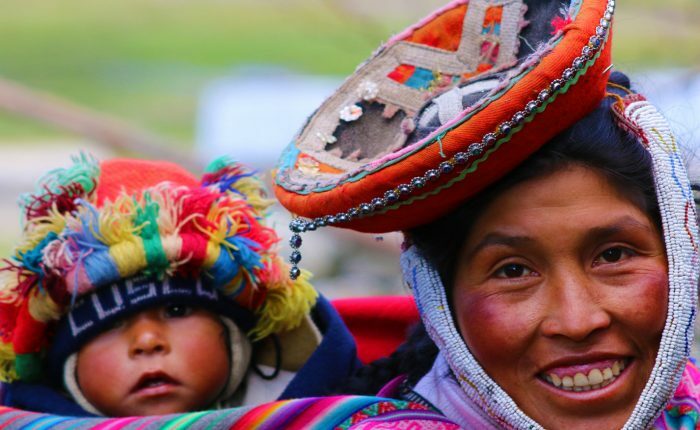 Immerse yourself in Andean culture, from rural communities to ancient Cusco (the longest continuously inhabited city in South America!) and bustling La Paz, Bolivia. Create an itinerary that matches your pace and interests as a photographer and traveler. The natural, cultural and culinary marvels of Peru and Bolivia are many, and Ayni is here to help design your perfect tour! 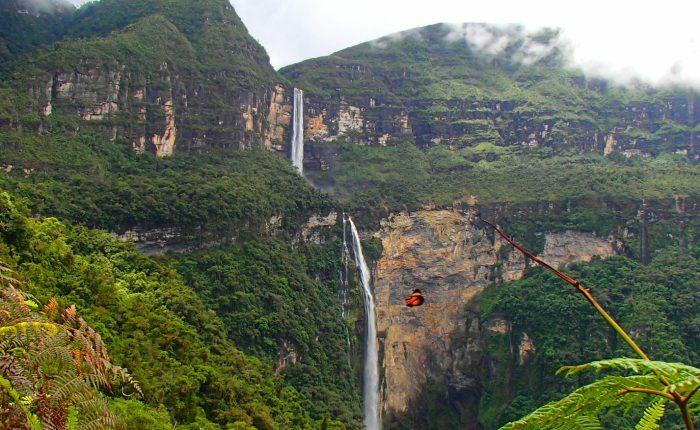 Fly to historic Cusco, center of the Inca Empire. Spend the day wandering cobblestone streets and learning about Cusco`s most important sites. We`ll visit a local market, Cusco`s Plaza de Armas and cathedral, the Qoricancha, and the historic neighborhood of San Blas, all with a leisurely pace for photographs and stops at the most visually compelling spots. 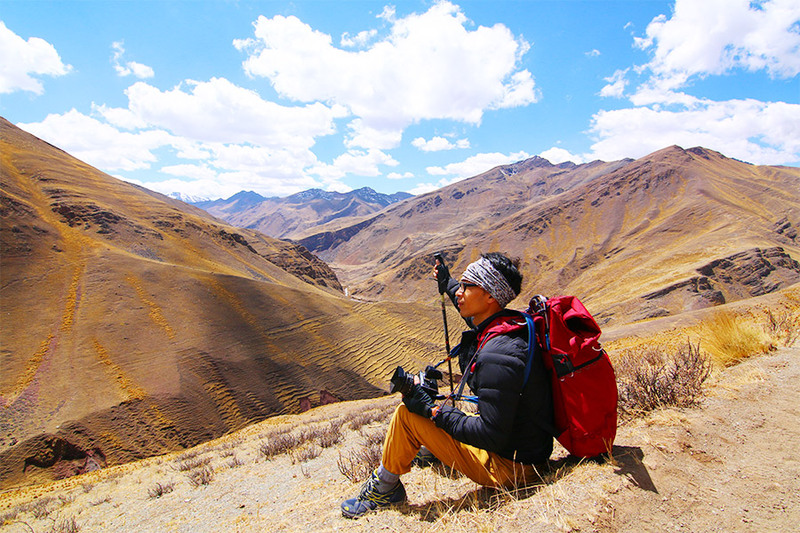 Take the morning to explore Cusco on your own. Just before noon, head up to the ruins of Saqsahuaman, Quenqo, Pucapucara and Tambomachay for a picnic lunch of traditional Peruvian plates and an afternoon exploring with your photographer guide. 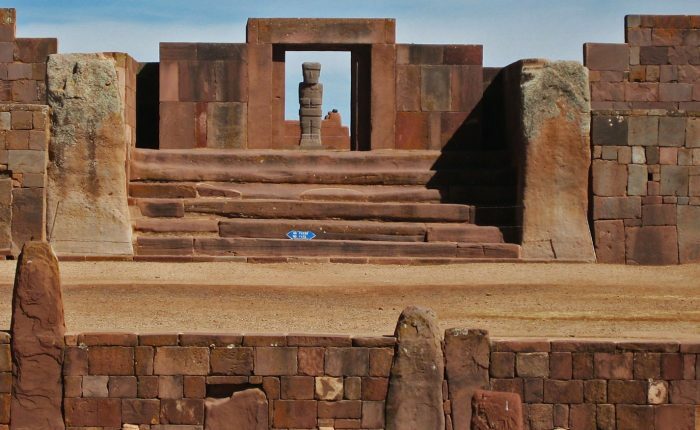 Today`s highlights include fortress walls constructed with enormous, skillfully carved stones, sweeping views of Cusco and surrounding hills and valleys, and beautiful natural scenery. This morning we continue our exploration of the Sacred Valley, begining with the interesting ruins of Moray. 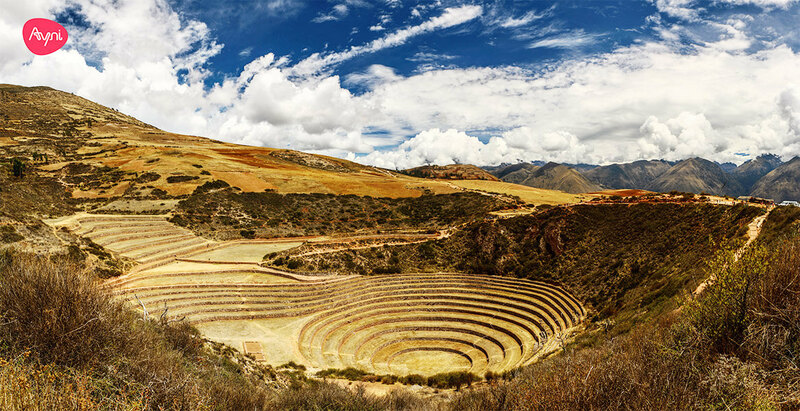 Moray is a group of circular, terraced depressions thought to have been used for agricultural research by the Incas, set against a backdrop of beautiful snowcapped peaks. Next, visit the Salineras, artisanal salt pans cascading down a steep mountainside. 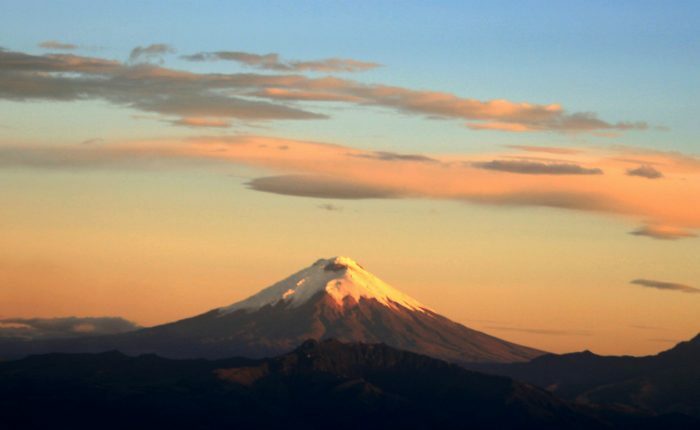 Set out across the starkly beautiful Peruvian altiplano, with stops at a breathtaking colonial church, a visit with alpacas, seldom visited but fascinating catacombs and more. You`ll be traveling with your guide and private transportation, and we`ll be able to stop where we`d like at any point. 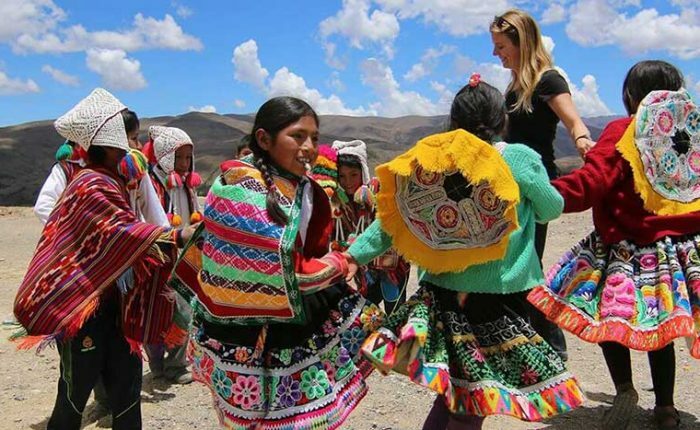 Travel by boat over stunningly blue Lake Titicaca to experience indigenous culture in secluded areas of the lake`s famed islands. We begin with the floating islands of Uros, then continue to Taquile, a UNESCO world heritage site, and the Capachica Peninsula. At all points the enormous lake streatches out around us. This morning we cross into Bolivia and tour Copacabana, then hike across beautifulh Isla del Sol (Sun Island). 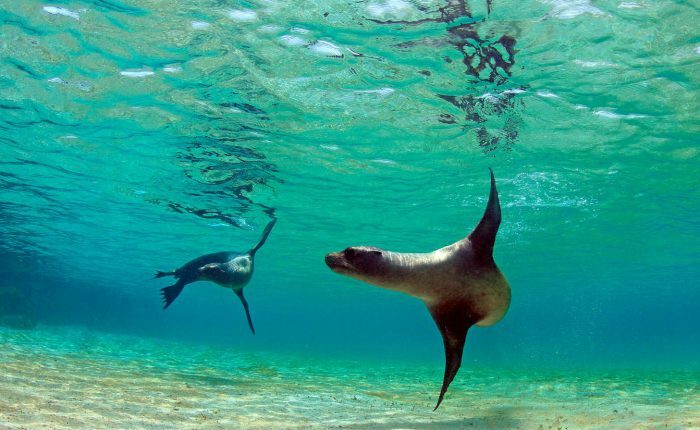 By evening we`ll arrive in fascinating La Paz. Get to know Bolivia`s one-of-a-kind capital on a walking adventure that includes descending dynamic El Alto, handicraft shopping in La Paz`s complex marketplaces, and taking in beautiful murals in the city center. Rise early for a breathtaking sunrise, then bathe in gorgeous thermal pools. We`ll bid farewell to Uyuni and head back to La Paz. 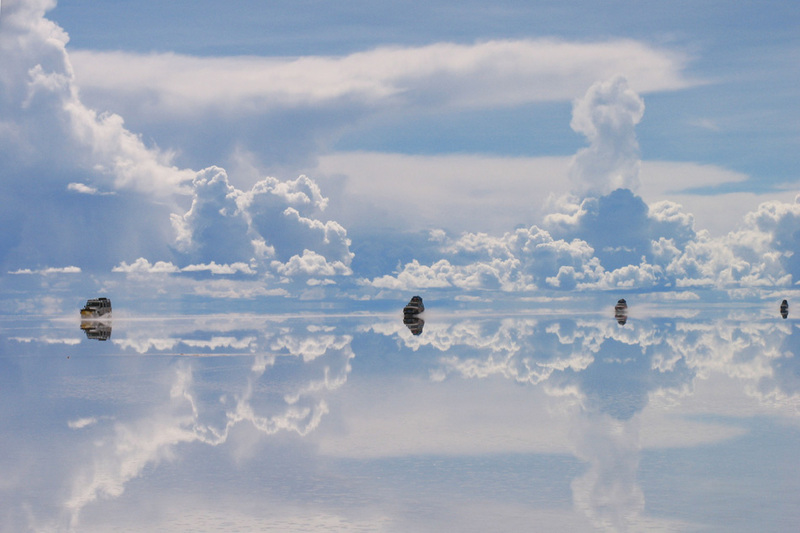 Some areas of Uyuni may be inaccessible during wet season (roughly November-March). Alternative visits will be included if this is the case for your tour.